Fomer California Gov. 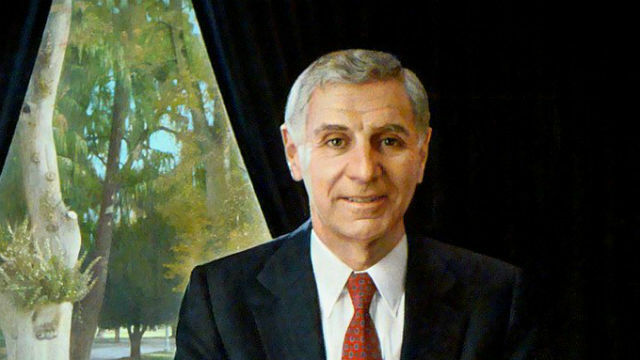 George Deukmejian, who served two terms as the state’s chief executive in the 1980s, died Tuesday at his home in Long Beach at age 89. A native of New York, Deukmejian parents came to the United States to escape the Armenian genocide. He earned his law degree from St. John’s University, and he served as an attorney during a three-year stint in the U.S. Army. In the 2011 interview with the Press-Telegram, he pointed to his overhauling of the state Supreme Court has a hallmark of his governorship, while also improving the state’s business climate.